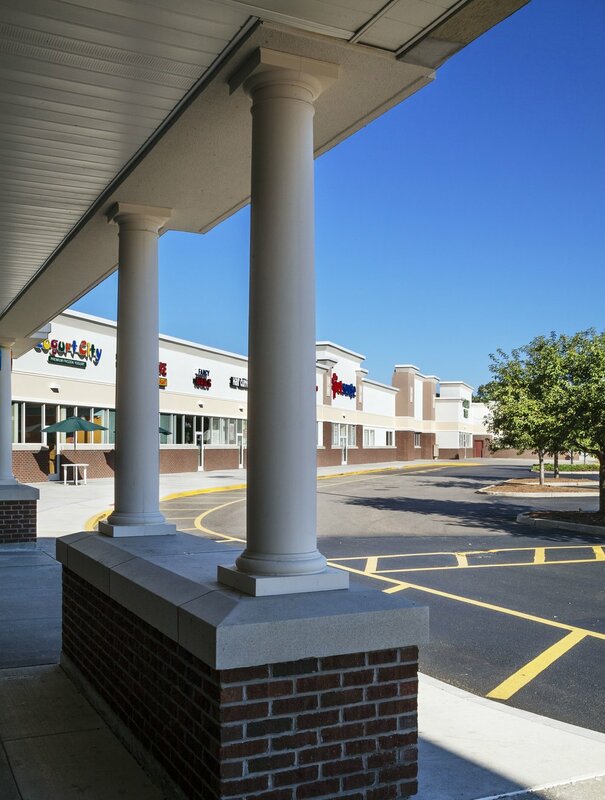 This project was a successful 'de-malling' project for the former Norwich Mall. 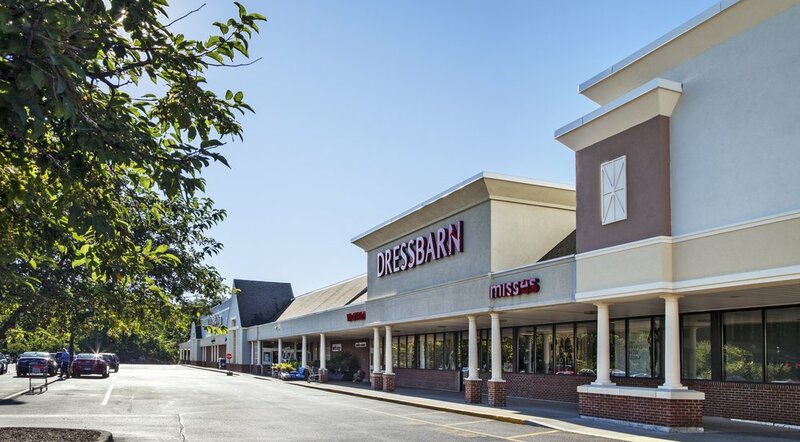 The project revitalized an indoor mall with an extensive vacancy rate into an open-air shopping center with a 90% occupancy rate. Square footage was reduced from 260,000 SF to 160,000 SF creating better delivery and service access to the rear of the building. 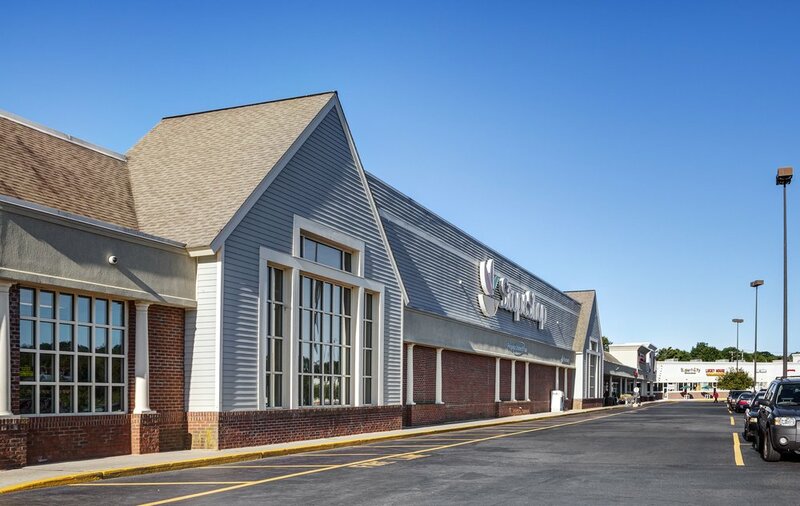 The Stop & Shop anchored mall was completely redesigned and renovated into an open air center hosting a variety of national and regional tenants. The project replaced an abandoned manufacturing complex and is well integrated into the surrounding neighborhood. The project was awarded 'Best Community Revitalization Project' at the 2014 CREW CT Blue RIbbon Awards Showcase.